In 2003, the Appalachian Mountain Club (AMC) launched its Maine Woods Initiative, a strategy for land conservation that combines outdoor recreation, resource protection, sustainable forestry and community partnerships. 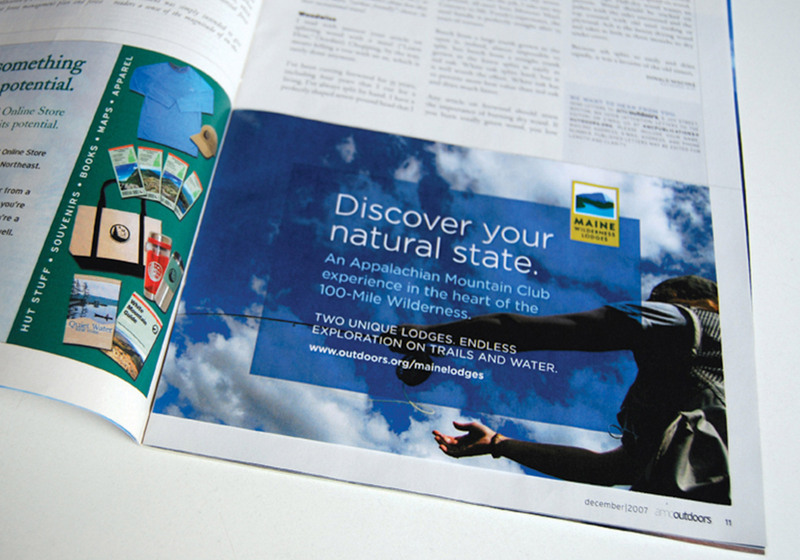 Seeking to brand and promote the Maine Woods Initiative as a world-class vacation destination for hiking, paddling, fly-fishing, and winter sports, the organization hired Minelli. 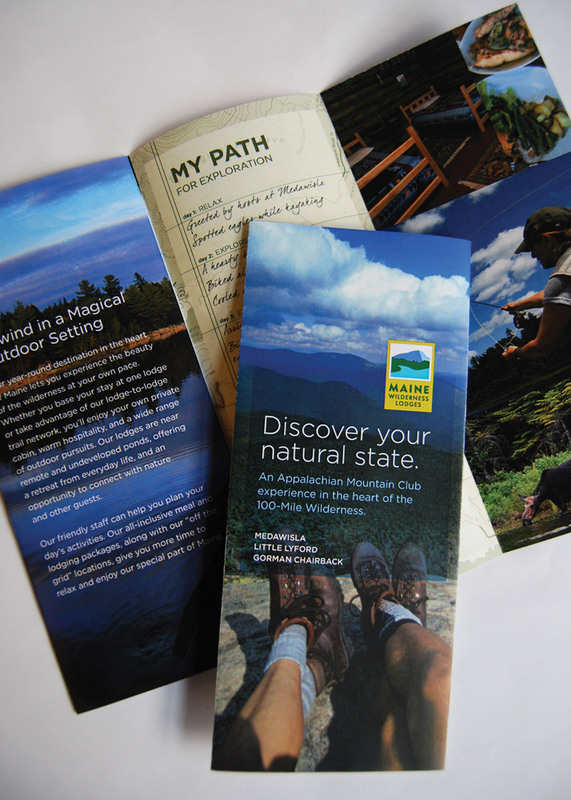 Together, we developed a brand strategy and visual identity that would build public awareness, increase visitation to this four-season destination, and would further the mission of the Appalachian Mountain Club.